Our New Mobile App Has Arrived! Now you can view class schedules, xenical online price orlistat learn about our teachers, and share your Yoga Loft experience on social media, all in one place. Create a personalized schedule, and add your favorite classes to your calendar for timely reminders. ENJOY! 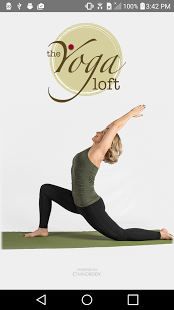 We look forward to seeing you soon at The Yoga Loft.